I'm taking the easy way out again, sort of, but you'll understand why. Just hope you will forgive me. 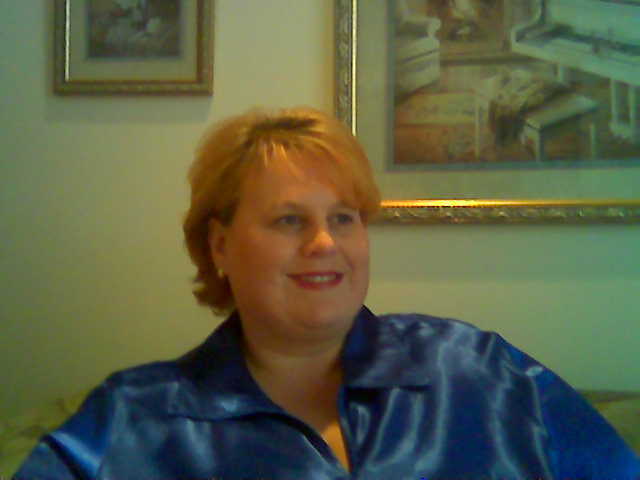 I'm filling in for Cindy Thomson over at PASTtimes blog (so really it's not "easy" but just not a lot posted here). If you really miss me, you can find me there this week. YOu've been tagged! Please visit my post entitled, "My Story," for details. Would you like to participate in the blog tour for Tricia Goyer's new book?